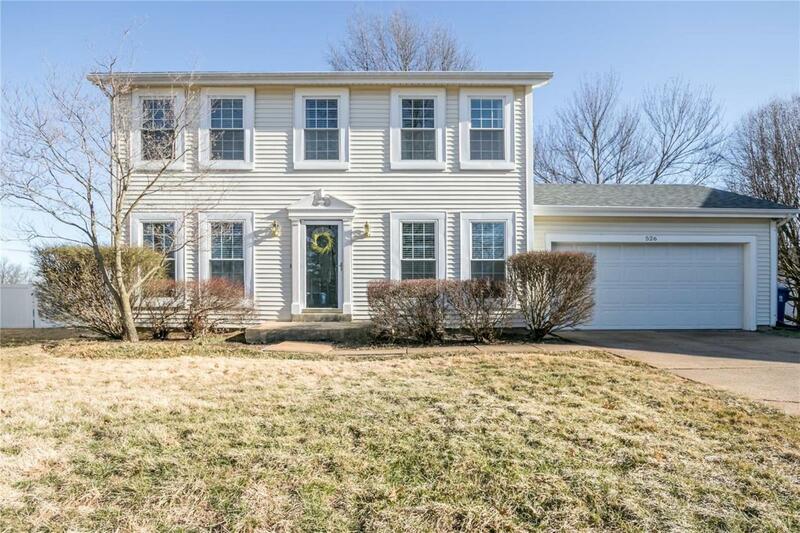 Distinctive 4 bedrm 2-story located on incredible quiet cul-de-sac & boasting deep expansive .4 ac. lot inviting relaxation & entertainment w/welcoming wood deck, brick patio, decorative retaining wall, mature trees, manicured landscaping. 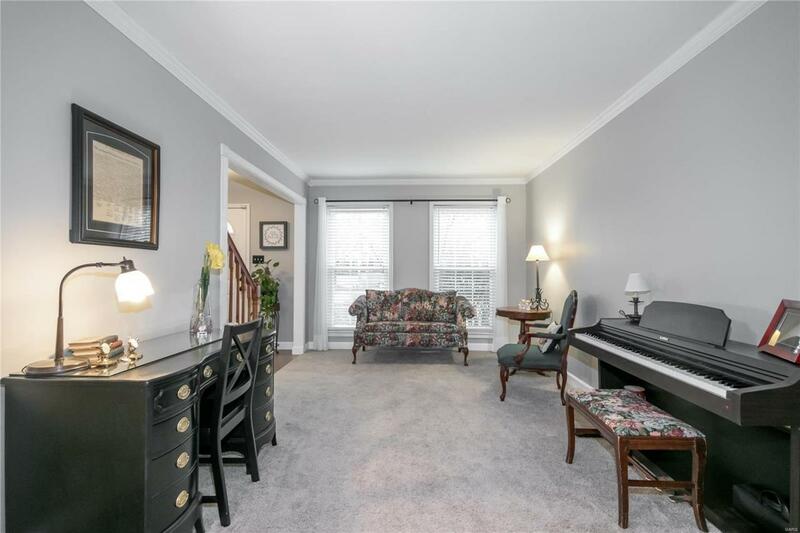 Wonderful curb appeal, low-maintenance exterior, vinyl siding, enclosed soffits/fascia, updated thermal windows, new roof 2019. Total of 2,706 sq ft of generous living space Incl nicely finished LL w/huge L-shaped recreation rm. 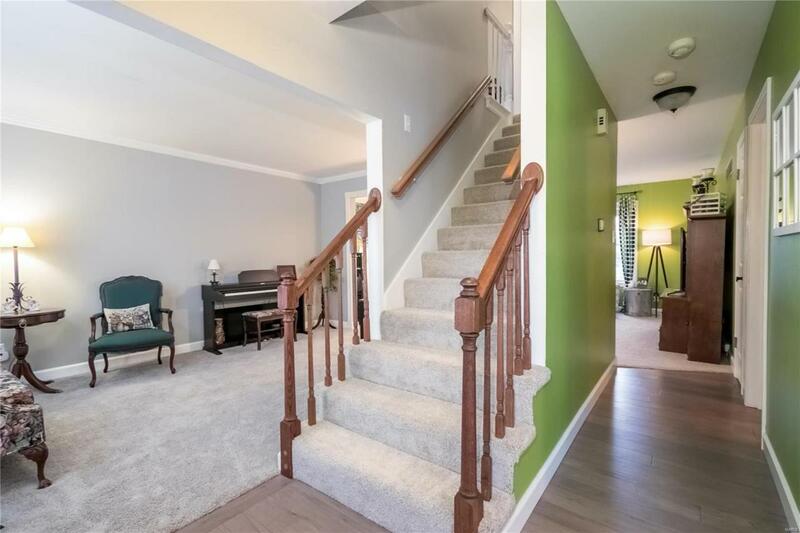 Stunning updated kitchen showcasing maple cabinet drs/crown molding, slate backsplash, faux stone counters, granite sink, tile flr. 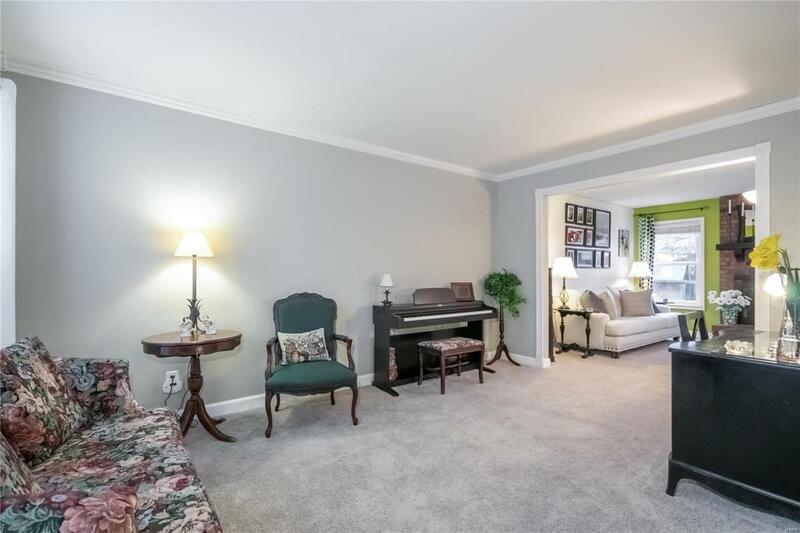 Exceptional updates: Gorgeous wood flrs, beautiful brick fireplace, molding/millwork/basebrds, neutral carpet, 6-panel drs/lever handles, elec panel, HVAC, garage/opener/keypad, exterior drs, upgraded lighting, 2" blinds, security system, updated baths/premium vinyl tile master. Over $80K in Updates... Everything on your Wish List! New concrete drive/walk, garage flr, rear retaining wall coming.